Built in 2000, the main Foundation of Light building has several diverse rooms available, depending on your group size and needs. Ideal for workshops, study groups, meditation groups, reiki shares, yoga classes, day long retreats, etc. 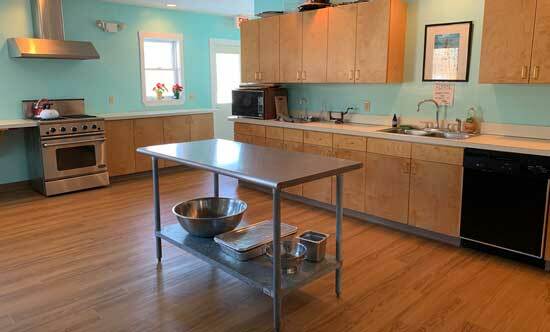 This fully equipped kitchen is available for your next event as an adjunct to your use of the gathering room. 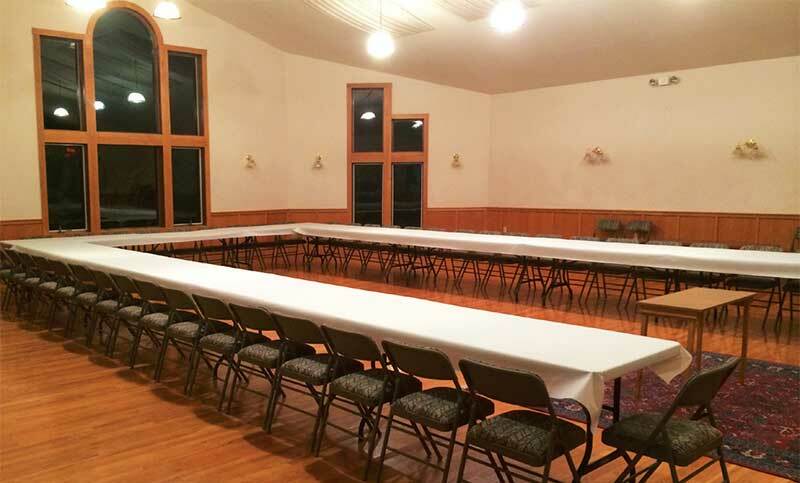 This spacious light-filled room seats up to 150 and holds up to 240. It is ideal for concerts, weddings, or other large events. 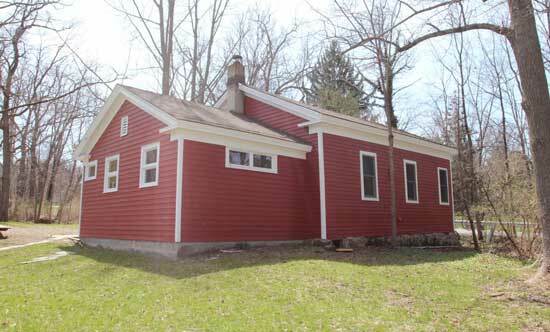 This Greek Revival one-room schoolhouse, called Hibbard’s Corners, was built about 1840 and functioned as a public school until 1936. Many members remember with fondness the years we met at the schoolhouse. 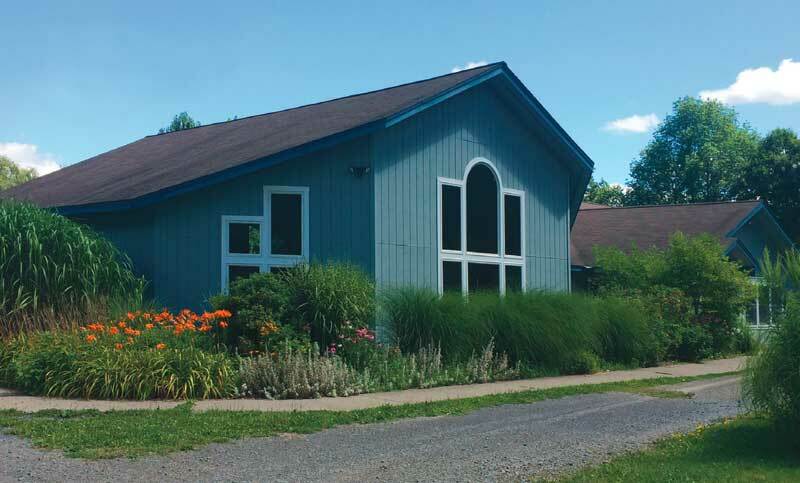 Currently, it houses the Lantern School for homeschoolers and is used for workshops on weekends and when the school is not in session. It seats up to 50.